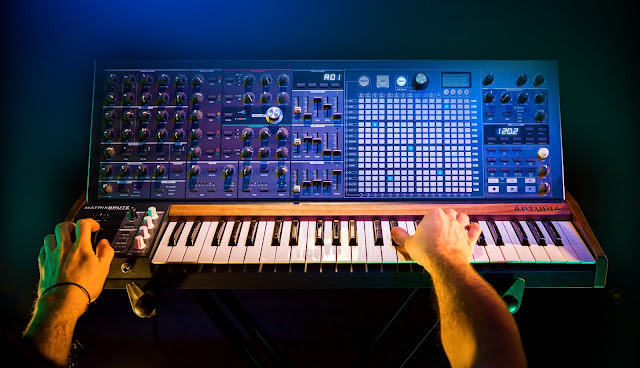 New synth from Novation. 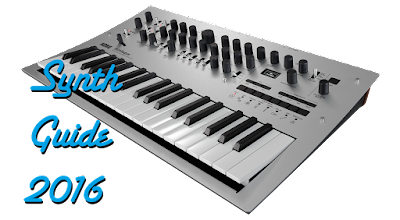 Digital, in the same style as the MicroKorg, but with some nice extra features. Check out the videos from Novation.